Home » Posts Tagged "junk your car"
Junk My Car? Never well maybe it’s way past time!! 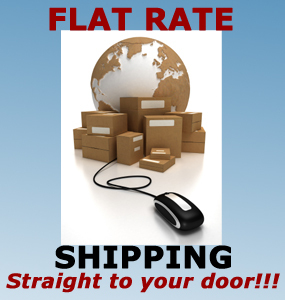 You have had your car for sometime now, and may be it’s been good to you until now.Sure every now and then you may need to buy some Cheap used auto Parts living in NYC you know it’s never kind to a car or truck. The point is there comes a point where maybe it another cheap used car you need and not cheap auto parts. This is the end to the first ten years of 2000 and with ten years past it’s time to look for a new or used car. 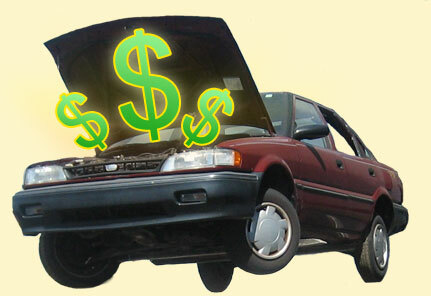 Nowadays used cars are great, better on gas and repairs. So much so your next used car may take you into 2020 and beyond. Its time to Junk Your Car and find a new one that give you less problems. 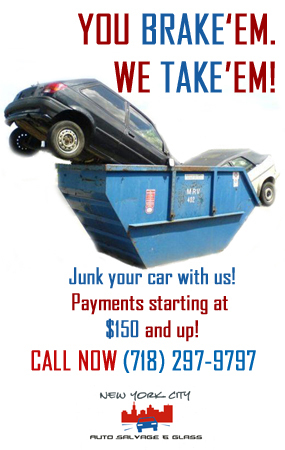 New York City Auto Salvage will pay top dollarÂ 500.00 and up for Junk Cars. We pay $500.00 and up for Junk Cars sold to us. 1) Have a clean path to the car so the truck can do it’s job with ease. The last thing you want is to make a three minute pick up into a forty minute ordeal. 3) Please make sure you have a key for the ignition where the Junk Car tow truck driver can find them. Also be sure the doors are open and not locked If these thinks are done it makes it easier to pick up Junk Cars in New York where there are rules and tight spaces to work in.